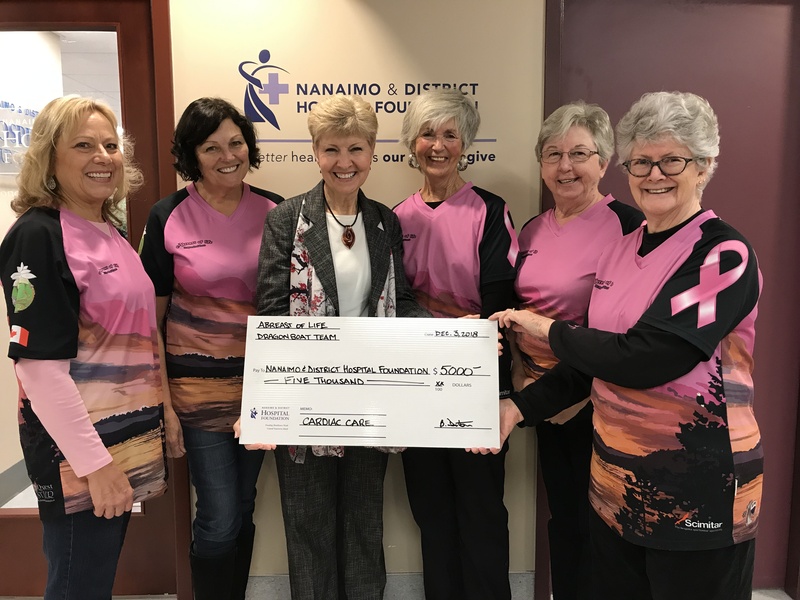 Abreast of Life Continue Their Annual Support. By Brenda Rositano December 5, 2018 Thank You! Thank you to Abreast of Life dragon boat team for their generous $5,000 donation for cardiac care! 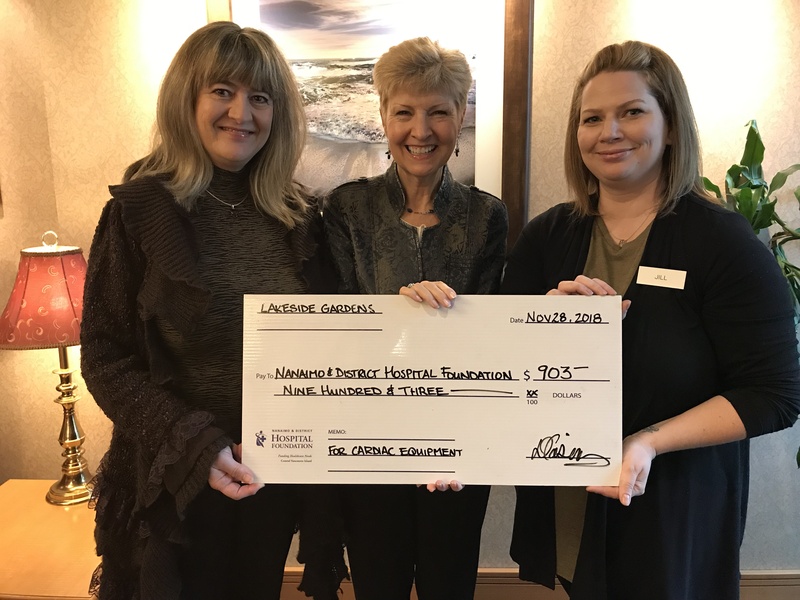 To date they have raised over $44,000 for NRGH!